Anand Menon is Professor of European Politics and Foreign Affairs at King’s College, London and a director of UK in a Changing Europe. This initiative’s mission statement outlines its objectives as promoting “rigorous, high-quality and independent research into the complex and ever-changing relationship between the UK and the European Union”, providing “non-partisan” facts – more necessary than ever due to the ascendance of fake news and right-leaning bias in the mainstream media. 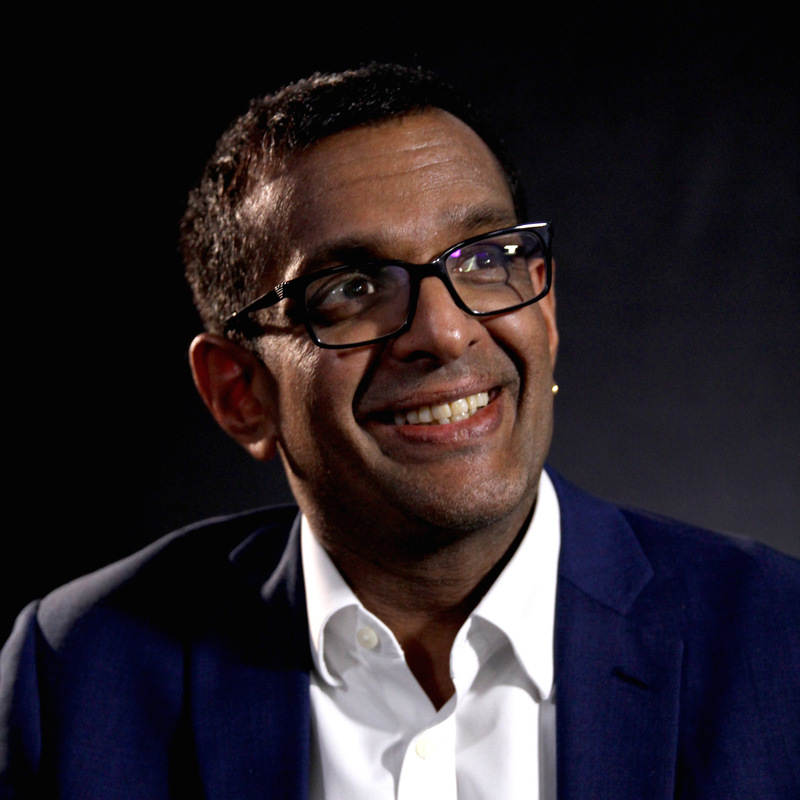 Menon has used a variety of media outlets to spread his views on Brexit, writing in the Guardian that “Nothing about Brexit is preordained” but also expressing his fears over the UK’s inflated perception of its own importance on the European stage and warning of the “economically painful ride” ahead.